The Opening Ceremony will be held at the War Memorial Centre, on the forecourt. The ceremony will begin at 6:30pm sharp, and it’s your opportunity to meet and celebrate with your fellow participants and comrades, before facing them on the sports field the next day, as well as games partners, supporters, and crew. Please meet in Majestic Square from 6:15pm prior to the Ceremony, to be officially welcomed onto the venue. 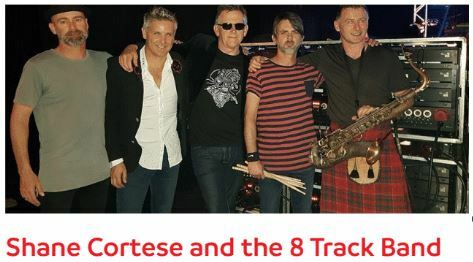 Shane Cortese and the 8 Track Band are Masters of the NZMG Entertainment Scene, and will having you dancing the night away! With a mixture of old & new songs, you’ll find yourself belting out all the lyrics to all your old favourites. Be sure to stay on after the Opening Ceremony for a night to never forget! A five-piece band from Whanganui that play a great selection of contemporary music from jazz, blues, roots, funk and soul styles. 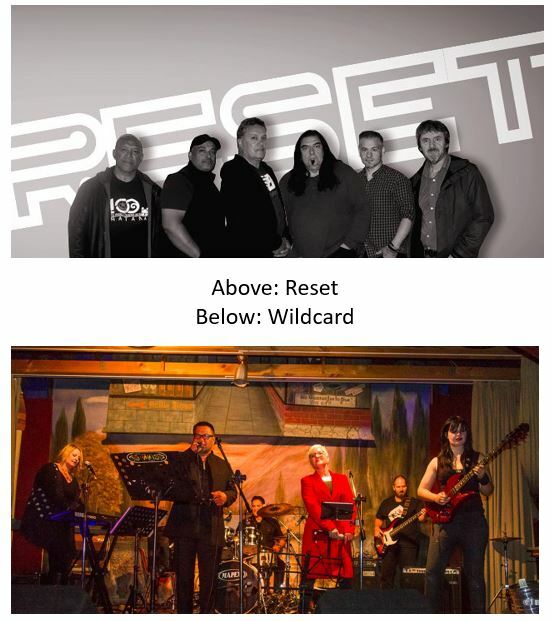 Wildcard are a cover band from Whanganui, who create a full stage experience with vibrant lighting, sound, & visual effects, as well as all the songs you love! Still Undecided are a band from Palmerston North who play a wide range of popular music from old school rock to the classics. 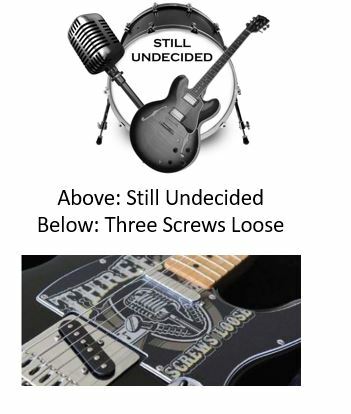 Whanganui band Three Screws Loose are a cover band with a high-energy feel, recreating music from 70s – 2000s with their unique and genuine fun loving nature of the band’s spirit. A Youth Band from Whanganui High School, we’re giving the ‘Masters of the Future’ a taste of the Games – they’re sure to impress! 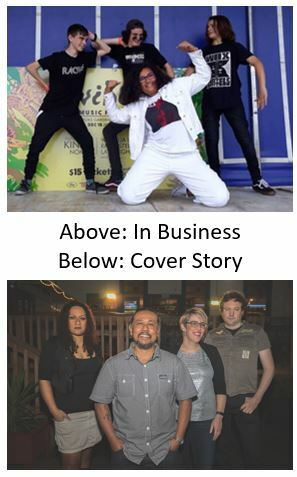 Cover Story are a popular Wellington-based band who promise to bring the energy to the stage, and create a night of singing, dancing, and entertainment! Hailing from New Zealand’s Carrot Capital of Ohakune, nestled at the base of Mt Ruapehu, Annie G and Scotty D are Under Cover. A talented acoustic duo covers band who will get you in the mood for dancing the night away. 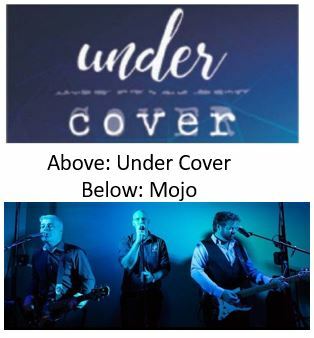 A returning band of the New Zealand Masters Games, and Second to none in terms of musical variety and entertainment factor, Wellington band Mojo will be back in Whanganui to rock the night away. We welcome back Under Cover to pick the party up from where it was left off! 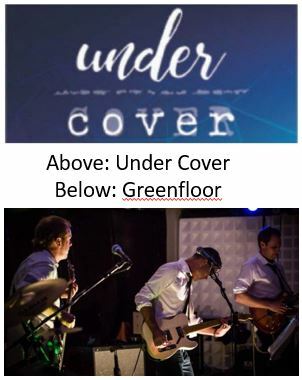 A local talent from Whanganui, Greenfloor enjoy ‘jamming’ together on stage, and creating an experience for all in the crowd with all your favourite hits! 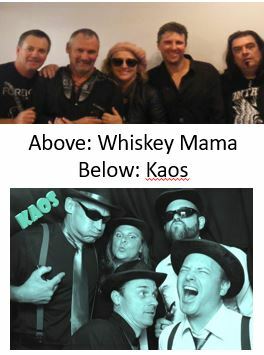 Whiskey Mama” is a 5 piece Rock outfit with many years experience designed to keep the dancefloor full, pumping out the big hits and album cuts forgotten. An energetic cover band that engage with the audience and play songs that make you want to dance and sing along. Originating from Whanganui, their popularity has taken them all around the North Island. 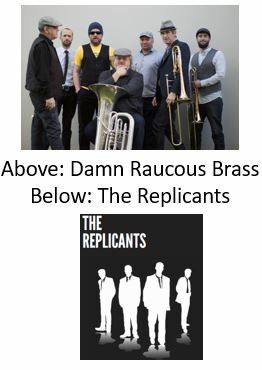 Damn Raucous Brass, a seven piece band from Whanganui. Heavily influenced by the music of New Orleans, they are a unique group in the Whanganui music scene, but you’ll be pleasantly surprised! The band stemmed from a Red Hot Chilli Peppers tribute band of 2012 — the Green Cold Capsicums. The Replicants as they’re now known have a long, illustrious musical pedigree to the band and a wide range of abilities to entertain!